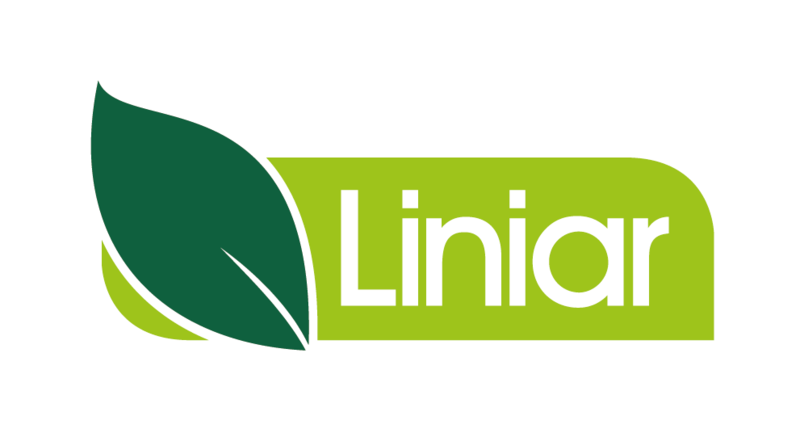 I provide Techincal support to Liniar’s fabricating customers on all Liniar’s products, Including factory/machine set ups, Training and on site support. 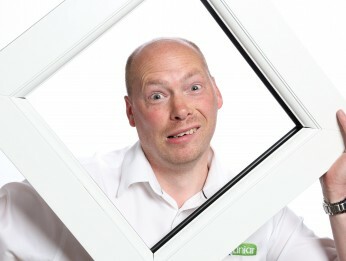 I can help with all you Technical enquires, On site support and training and helping your business to grow. Working for a dynamic and inovative company and also with a friendly and supportive team. In my spare time I coach the local kids football team, play golf (sort of!) watching my beloved Rams,Hiking and camping and above all spending time with my young family.